Layers in your hair can be used to balance out very thin or very thick hair, giving it a more textured, shapely look with more volume and movement. 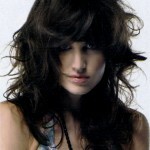 Ask for long graduated layers that blend effortlessly into a sweeping fringe with flicked out ends and a nice side parting. 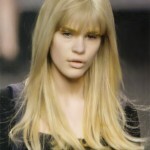 Alternatively a nice blunt fringe (bang) and middle part can also work wonders with this hairstyle. Layers are great for any hair length from short to very long hair; it helps break the monotony of very long hair, giving it movement. It is great for those with curly hair as it helps give bounce to the curls and a great shape. 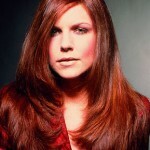 It is equally as good a look for straight hairstyles! 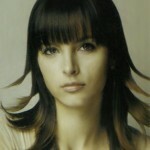 Enjoy the image gallery where I have included many hairstyle images of all different types of hair layers. Hopefully you will find your new hairstyle among one of those.